Operating for more than a decade, we are dedicated to offer you the best solar panel solutions fit to meet your needs and budget. We are always up to date when it comes to solar power innovation and technology, giving you only the best products in the market. With more than 10 years of industry experience, we understand that each and every installation is unique. We offer solar solutions customized for you. 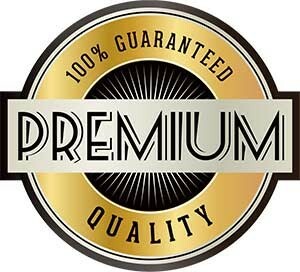 We offer a no obligation quote and free site evaluation at your most convenient time! You can relax and watch us take care of all things solar from evaluation, to solar financing, to installation and so much more. What system are you considering? Where do you need installation? For more than 10 years, our fully Australian-owned and operated family business has provided exceptional service for numerous customers. We can help find a solar system that’s right for you. We offer a vast selection of solar panel systems suitable for all price ranges. We offer free quotes and site evaluations, and we tailor-fit your solution to suit your power needs and budget. Our customers are our highest priority. 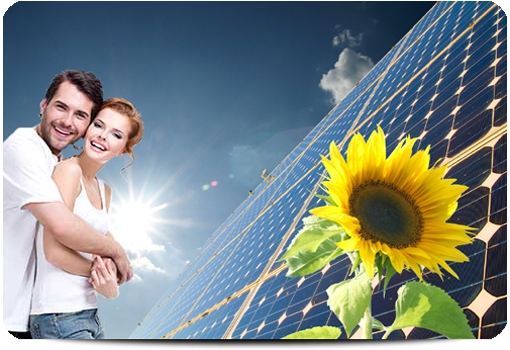 We want to give you the best solar experience possible. We offer high quality systems, great prices, and excellent customer service – without the headaches, the hassle, and the stress. 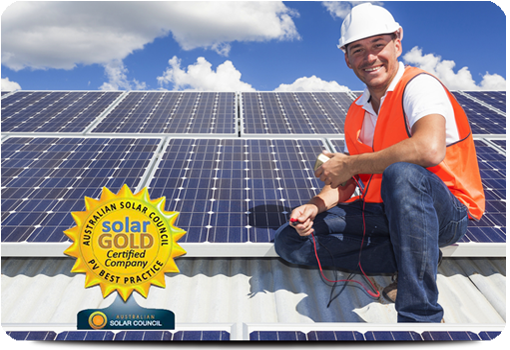 Don’t put your solar panels at risk, instead place your solar panels under the protection of the warranty granted by Solar Panels Melbourne. Our work is covered by our warranty which means that if anything goes wrong with the installation or with the panels itself, you are covered. When it comes to expensive products like solar panels this protection is a big deal. Tired Of High Electric Bills? It’s Solar Panels Melbourne to the Rescue. It just seems to get worse every year, doesn’t it? The electric bill that is, every time you turn around, the local utility is raising your rates on electricity no matter how many times you try to evaluate your consumption pattern with the ultimate goal of decreasing it. Maybe it’s time to consider solar home power, and break the cycle of putting more and more money aside to pay your energy consumption. Solar panels for residential use are more affordable than they’ve ever been before. This is in part due to the improvements in the technology, as well as more efficient manufacturing techniques, coming together to put solar for homes within reach. When you invest in home solar power systems, you’re breaking your dependence on the electric company, and entering a new age of independence. There’s an amazing feeling of confidence when you know that no matter what storms may come or go, your home will still have the comfort and convenience of functioning electricity. Even better, every photon of light is less electricity you’re pulling off the grid, reducing the amount you’re going to see on your monthly electric bill, thus saving money more and more in the long run. Even better, this amazing renewable energy source can actually help you not just completely eliminate your bill, but can have your energy retailer paying you. Could you imagine opening your electric bill each month and seeing another cheque written out to you, instead of a bill demanding payment? This benefit is known as the feedin tariff All of this is within reach with home solar power. Having a Green Home Can Lead to Solar Credits For You. Solar panel systems are being heavily incentivized by the Australian government; creating an environment in which both solar panel installers and customers seeking residential solar systems are able to benefit before their panels produce a single joule of energy. 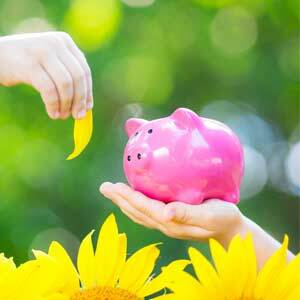 One of the benefits of solar for homes are solar rebates and credits. These solar credits are certificates given to people investing in qualifying solar panel systems, and can be traded on the Solar Credit Clearing House to recoup some of the costs of solar panels. Often homeowners will choose to appoint an agent to sell these off, getting an immediate payback rather than having to navigate the often confusing clearing house. With all of these benefits being available in today’s solar market, and the ever rising costs of electricity, there’s no reason to wait to get yourself a residential pv system. No one enjoys paying high electric bills, and with your own home solar system, you can finally be free of it. 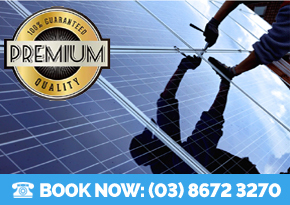 Give Solar Panels Melbourne a call today, and we’ll provide you with a free, no-obligation quote on a new solar panel system. 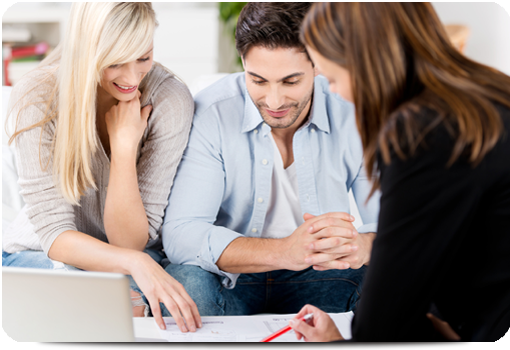 Since we believe an educated customer is a happy customer, you’ll get a full explanation of solar rebates and incentives, an overview of the choices you have for a home solar system, and the costs involved with buying or leasing your equipment. 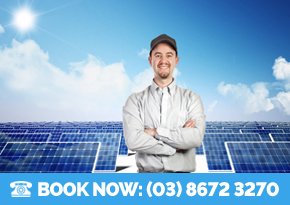 With thousands of solar systems installed in Melbourne, we are known for our top notch, friendly service. Pick up the phone and call now! The power of the sun is unrivaled by anything in our solar system. Sitting at the center, with all the planets rotating around it the sun is basically a massive, suspended nuclear fusion power plant. Nuclear fusion produces several times the amount of energy that nuclear fission does, and thus the sun power of many, many fusion reactions occurring in the sun’s core results in tons of energy being thrown out into space. Much of this energy reaches earth in the form of sunrays and now, with residential solar systems becoming more and more available this sun power is now within your reach. 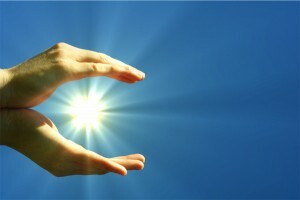 One of the strengths of joining in with the use of solar energy is the fact that sun power is completely free. Once the costs of your solar installation have been paid off you are blessed with an essentially free energy source for years to come. A second advantage of considering solar is the ways in which it is completely clean energy. There are exactly zero emissions involved in converting the sun’s rays into wonderful, usable electrical energy for your home. Fossil fuels are notorious for dumping horrible pollutants out into the atmosphere as a by-product of producing energy for the grid. The concern over this has grown over the years and sun power has become the leading answer to the concern of environmental pollution, since the sun does not produce any pollution to create its energy. Using sun power for energy in your home will lower the amount of electricity consumption from your local energy retailer as you move away from reliance on the grid. This results to lower electric bills. The cost of powering your home will no longer depend on the volatile fossil fuel pricing in the uncertain markets of today’s economy once you have made the switch to sun power. It is possible to become completely independent from the grid using sun power, though most people do not do this. These are only a few of the benefits that come with solar panel systems. And with this comes all other solar product like solar battery systems, battery storage and solar hot water. For more details contact us today to find out more about your options for the best solar product and system in Melbourne. Life is cheaper when you make the switch to this renewable power source, and it’s even good for the environment, so why wait? Power Efficiency – One of the first things to look at when purchasing solar power systems is how efficiently it produces power for your home. This is a large part of solar panel reviews because the main reason people get solar panels for their home or business is to save money on electricity, but that doesn’t happen if the solar panel doesn’t produce enough electricity to meet your needs. Find out the expected hourly production from the solar panel system and compare it to your current energy consumption from your power bill before purchasing the system. This ensures that you completely eliminate your power bill and can enjoy your clean energy in peace. Durability – The next thing to look at is the durability of the solar panel system. 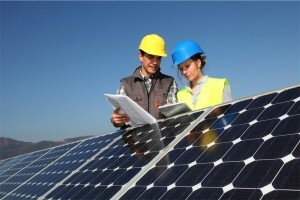 A reputable solar company will provide estimated life spans for their solar products before installing them. A good number to look for in solar panel reviews is approximately 40 years, though with reasonable care and upkeep a pv system can last longer without need of replacement. Check customer reviews before making a final purchase to see if people have needed to get replacements in shorter periods of time, and always make sure the company offers a warranty on their solar panel system and installation just in case. Size – Depending on your solar panel needs the system can be quite large so it’s important to know how much space it will take as part of your solar panel reviews. One thing to take into consideration when judging the size is where the panels will be placed. Most frequently they are attached to the roof in such a way that they will gather the most sunlight since that tends to be high enough to avoid having shade fall on them. However, sometimes they can be arranged on the ground if nearby trees or structures obscure the roof. Making sure that your roof is large enough to fit the solar panel system usually isn’t a problem, but if the solar panels are placed elsewhere they can become incredibly inconvenient. Now you know a bit more about what to look for in your solar panel reviews so you get the best solar panels for your home or business. Start by making sure it fits your power output needs, make sure it will last, and finally make sure it fits your home and you will have the perfect solar panel system for you. Solar panel systems can be a huge investment but getting the right one is always worth it. 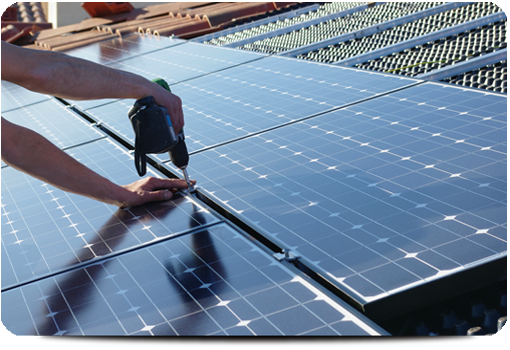 Call Solar Panels Melbourne today and we’ll discuss what your options are and the best solution for solar power in Melbourne for you and your property. All for free and with no strings attached!